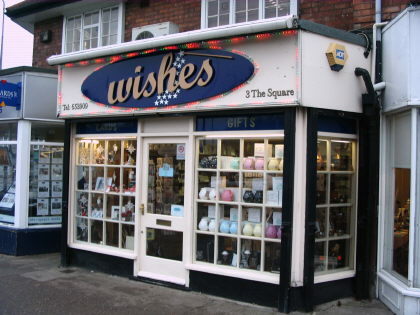 Self Contained Retail unit located in popular trading position. The sales area is open plan and extends to 42.43sqm (460sqft). The accommodation has a large double display window to the front and is heated / cooled via an air conditioning unit . The property is available on a new lease for a minimum term of 3 years subject to effective FRI terms at a rent of £12,000 per annum exc.